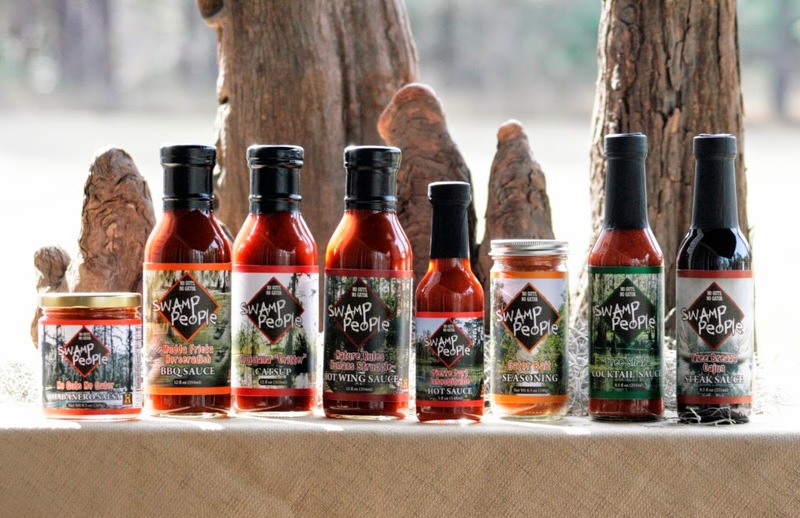 Celebrate Dad this coming weekend with a great giveaway from Swamp People! 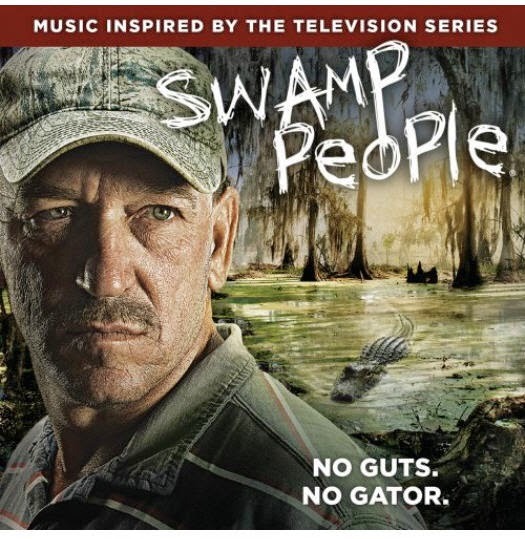 Enter to win the Swamp People Soundtrack and Swamp People Sauces. Enter to win below and also see where you can purchase these items in time for Father's Day! I'm gonna give my dad a call since he lives so far away. I am going to Skype with my husband and wish him a happy fathers day because he is out of the country. Dinner and whatever he wants to do. I am making my husband his favorite meal, including dessert. We are going to go to Omaha to visit the zoo. Not really a present for me, but the kids want to go and I am off of work. Me, my brother and sister will be going to my dad's and having a cookout! My husband and son are going to the SF Giants game.